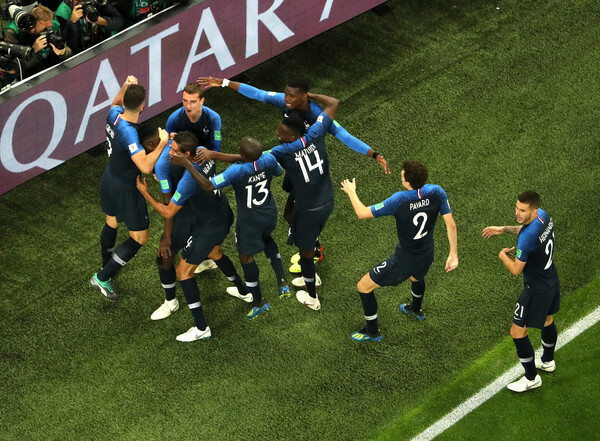 Samuel Umtiti header sends France into World Cup final as the former World Champions defeated Belgium 1-0. The Barcelona defender beat Fellaini to an Antoine Griezmann corner as he scores with a header to give France the lone goal in a very tactical semi-final in Saint Petersburg. Hugo Lloris and Thibaut Courtois were in fine form as they made some brilliant saves during the match to both teams from opening the floodgates.